Painting above: Yumas. In: “United States and Mexican Boundary Survey. Report of William H. Emory…” Washington. 1857. Volume I. 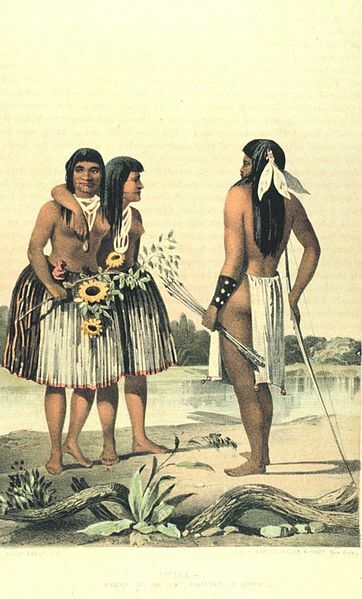 The Yumas and Mohaves live along the Colorado River, are and have been for some time at peace with the whites and have received the largest portion of the appropriation made annually for the benefit of the friendly Indians of this Territory. They have received just enough assistance from the government to cause them to believe that they can live without work, but too little to keep off the gnawings of hunger. The results is that they are reduced to the lowest stages of degradation. Licentiousness and disease are doing their work, and soon these Indians will pass away from the face of the earth. Note: Today the Yuma are known as the Quechan people. This entry was posted in Mohave, Yuma. Bookmark the permalink. It’s very interesting to see the difference of an 1871 perspective vs what actually happened. Yuma are also known as Yuman, Kwtsan, Kwtsaan and Quechan. Their official page says they prefer to be called Quechan. Estimates for the pre-contact populations of most native groups in California have varied substantially (see population of Native California). Alfred L. Kroeber (1925:883) put the 1770 population of the Quechan at 2,500. Jack D. Forbes (1965:341-343) compiled historical estimates and suggested that before they were first contacted, the Quechan had numbered 4,000 or a few more. Kroeber estimated the population of the Quechan in 1910 as 750. By 1950, there were reported to be just under 1,000 Quechan living on the reservation and another 1,100+ off it (Forbes 1965:343). 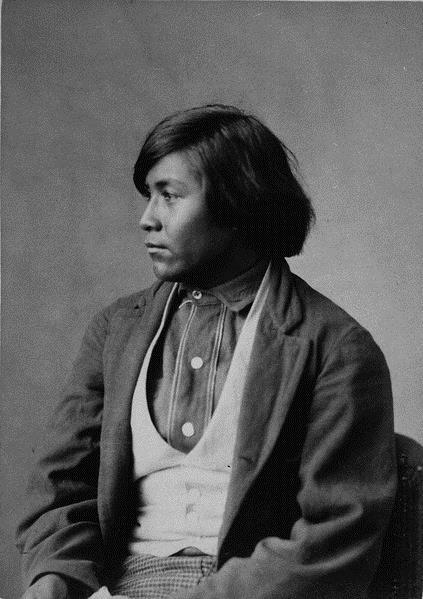 The 2000 census reported a resident population of 2,376 persons on the Fort Yuma Indian Reservation, only 56.8 percent of whom said they were of solely Native American heritage. More than 27 percent identified as white.